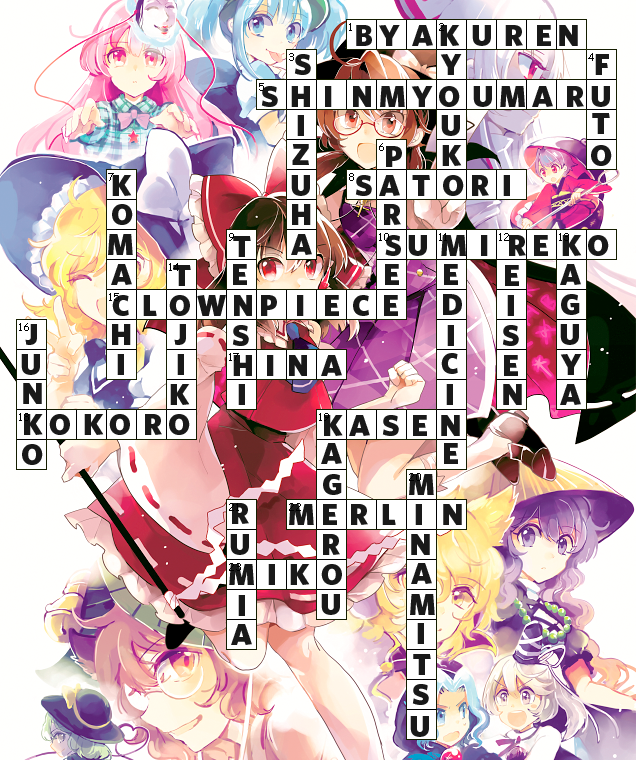 Akyuu and Kosuzu need a little help archiving names and places! Let's see what they have for us this time. 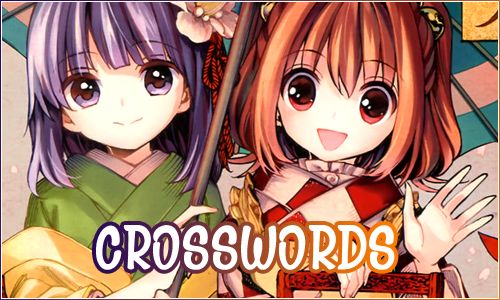 This week's theme is Umineko no Naku Koro ni characters! New helper mods at Colors! They will be taking over several games that haven't been posted in a while, so expect to see some more activity from us soon! 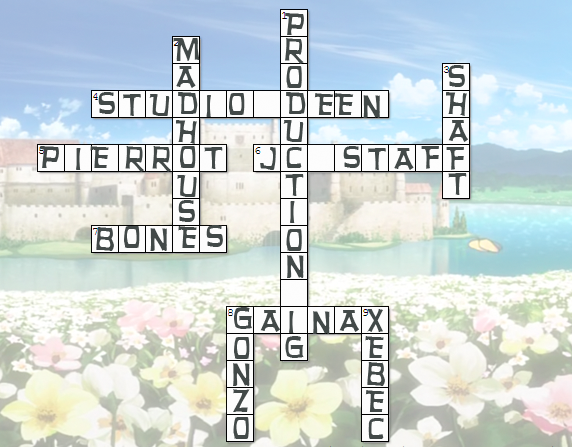 Also a big thank you to everyone who submited an application, it was a very hard choice to make. You can check the changes in our game posting schedule, since it will be updated soon. Thank you and have fun!